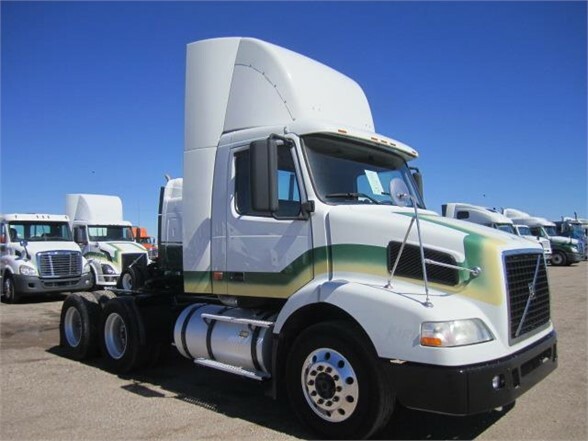 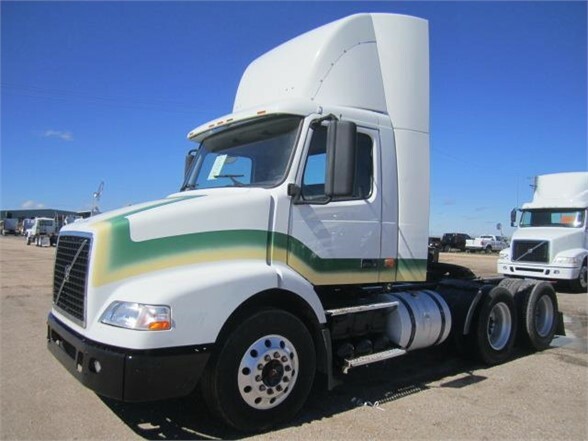 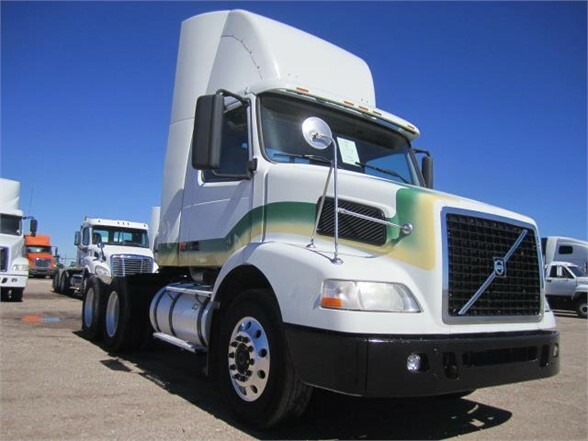 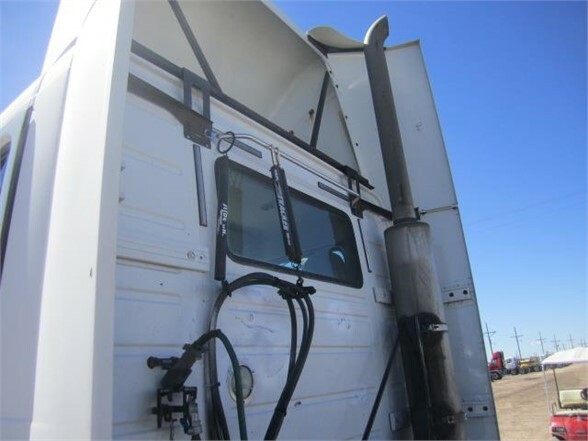 Reference Number 868K 08 Volvo DC Make an offer on this truck now! 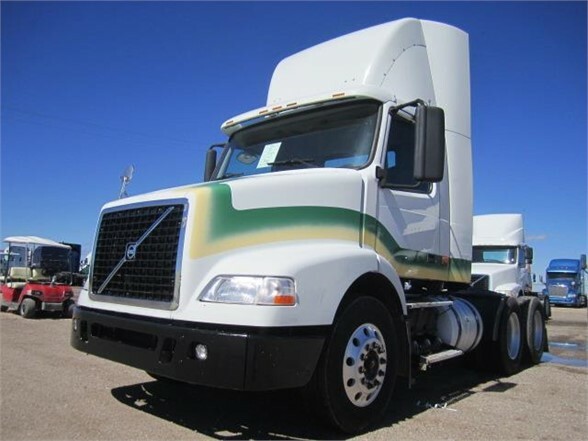 Former Fleet Truck, Removable Roof Fairing, Good Rubber, Sliding 5th Wheel, Priced to Move Quick!! !